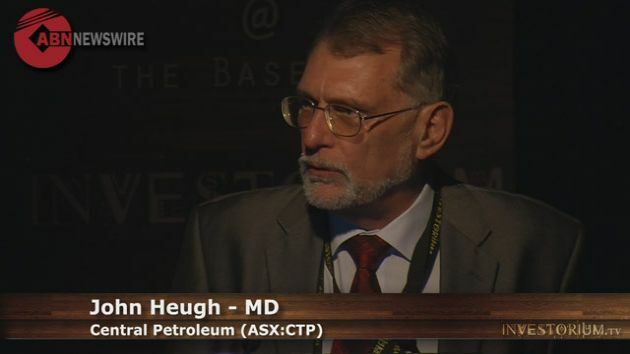 Brisbane, Feb 27, 2019 AEST (ABN Newswire) - Central Petroleum Limited ( ASX:CTP) provides the Company's Chief Executive Officer's letter to shareholders. As many of you would know I accepted the role of Managing Director and Chief Executive Officer (CEO) of Central Petroleum Limited last week. I feel very privileged to be given the opportunity to lead a company that now has solid foundations for success and a team of high-performing people. As shareholders in Central Petroleum, you are invested in the company because you believe in our assets and in the unique market conditions under which they can be explored and brought into production. You are also invested with the expectation that Management and the Board will convert this opportunity and potential into share price appreciation. I take this expectation very seriously and am committed to achieving this goal. The 2019 financial year is a tale of two halves. The first half was about delivering the largest project this company has ever undertaken, our Gas Acceleration Programme (GAP). We have now successfully delivered the GAP within budget and in time for commencement of the Northern Gas Pipeline (NGP) on 3 January 2019. As our recent market update highlighted, gas sales in January achieved our post-NGP target of nearly tripling gas sales. It has been frustrating for all of us that our share price has not seen upward movement following these major milestones. This brings us to the second half of the 2019 financial year, which is about proving this company can generate enough free cash flow from operations to undertake organic growth activity without the need for new debt or equity. This will become increasingly apparent as we report our second-half financials, first through the Q3 FY2019 quarterly in late April and then our annual accounts in September. But it isn't enough to simply deliver improved financial results. We must communicate this transformational change as the story unfolds. 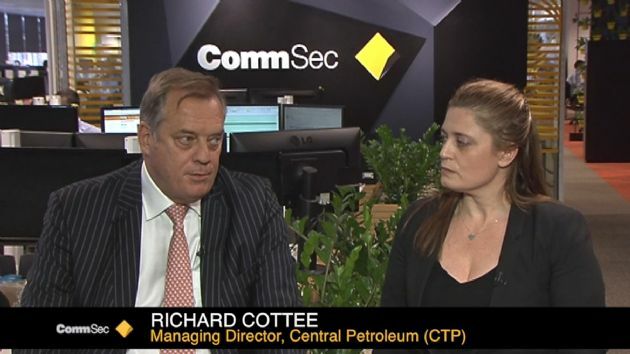 I intend to do this partly through initiation of broker/analyst coverage now that we have demonstrated significant growth in gas sales, as well as through more clarity and regularity in our shareholder communications. 1) Safety and environmental responsibility continue to be recognised as critical outcomes that must be delivered as a standing priority. In addition, our relationships with stakeholders and partners remain a focus as we build on our engagement with, and commitment to, the traditional owners, the communities where we operate and our gas customers. 2) Discussions with potential senior lenders have begun in relation to refinancing our existing debt facility. We are targeting completion by Q3 CY2019 and note that establishing a good senior debt facility does take time. 3) We are actively marketing uncontracted gas for 2020+ and are very encouraged by discussions with potential customers. Given that our current supply agreement with Incitec Pivot Limited terminates on 31 December 2019, we are working to sell available firm volumes for CY2020 in advance of Q4 CY2019. 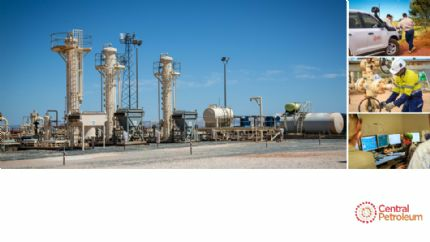 4) With data now becoming available for full-field gas production, we are updating our production models and forecasts for both Mereenie and Palm Valley. This is critical to the gas marketing and refinancing activities mentioned above. 5) Now that the NGP is operational, we are working with pipeline owners to assess various pipeline constraints and identify mitigations to facilitate additional volumes (e.g. GAP Phase 2 capacity). Whilst this hasn't impacted our ability to meet firm nominations, we continue to closely monitor post-NGP pipeline performance. 6) We are augmenting our capabilities in exploration and reservoir engineering which will immediately contribute to a new strategy for appraising the Mereenie stairway target and, once the PV13 tie-in is completed next quarter, use this production information to develop a strategy to optimise recoverable reserves and resources at Palm Valley. 7) With the CEO position clarified, we are actively recruiting for the Chief Financial Officer position. As well as adding depth to our management team, this will essentially remove one of the two hats I have been wearing over the past 7 months and allow me to focus exclusively on my CEO responsibilities. 8) Our application for deferral of the Ooraminna-3 commitment well has been submitted to the government for consideration and we remain confident in our justification. Timing for a response is not in our control, but we will provide an update when there is news to share. 9) The Dukas exploration well (Santos operated) is on track for drilling in April. The Dukas exploration well is an early-stage exploration well targeting a large structure that, in a success case, could be transformational for the company. 10) The ATP2031 (Range Gas Project) appraisal program is progressing very well, with drilling activities anticipated early next quarter. Positive results will be the first step towards booking 2P reserves and a step change in the value of the asset. 11) Over the last 7 months I have had an opportunity to meet with many existing and potential shareholders. To broaden this communication to all shareholders, I plan to restart our quarterly webinars in May following the release of this quarter's results. I'd like to take a moment to acknowledge the retirement of Mike Herrington (President Operations and Chief Development Officer) on 29 January 2019. Mike has had an extraordinary career which I am proud to have been a small part of. 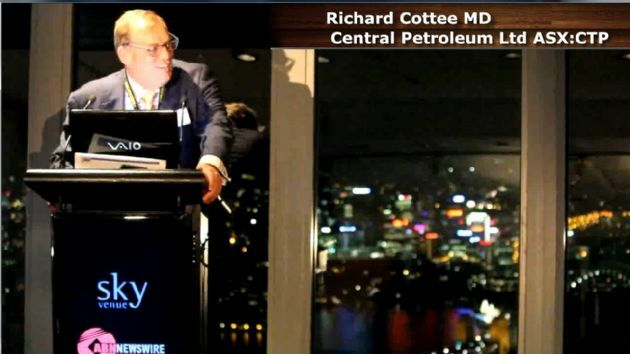 I witnessed his efforts at QGC to launch the CSG to LNG industry in Queensland and his significant contributions to Central Petroleum over the past 6 years. We wish him all the best. In closing, this is not only a transformative year for the company, but one in which we need to now translate financial performance and opportunity into share price growth. 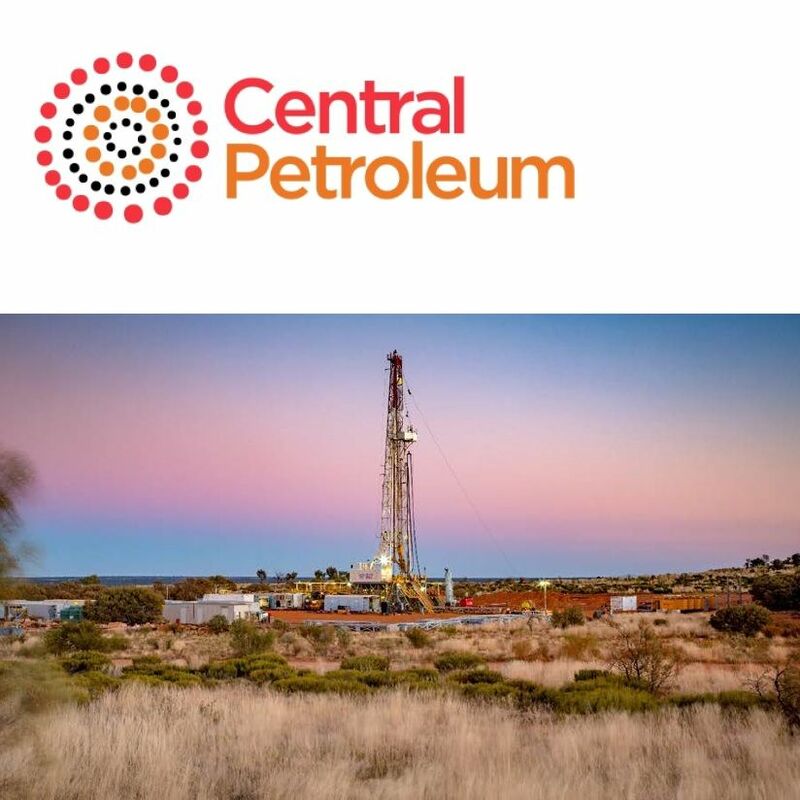 I appreciate the excellent support I have received from shareholders since my appointment as Acting CEO in August 2018 and look forward to leading Central Petroleum at this exciting time in its evolution.